PRICE REDUCED! Make an offer! Nothing to do but move in! Just look out the window to see the Squannacook River Reservoir just steps outside the huge, level (and fenced in!) backyard. During the winter months, gather around the propane fireplace in open concept living room and kitchen area perfect for entertaining. Need space for an office or playroom? 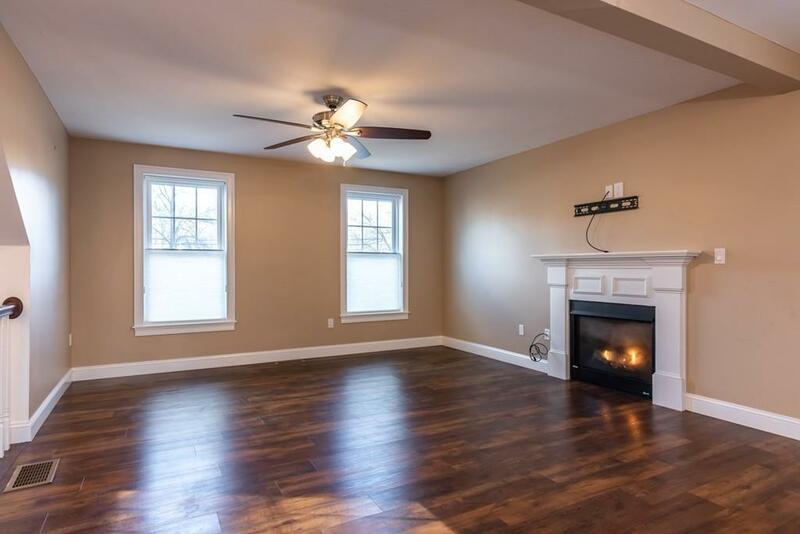 Plenty of options in the finished basement, 3-season sunroom, 1st floor dining room. 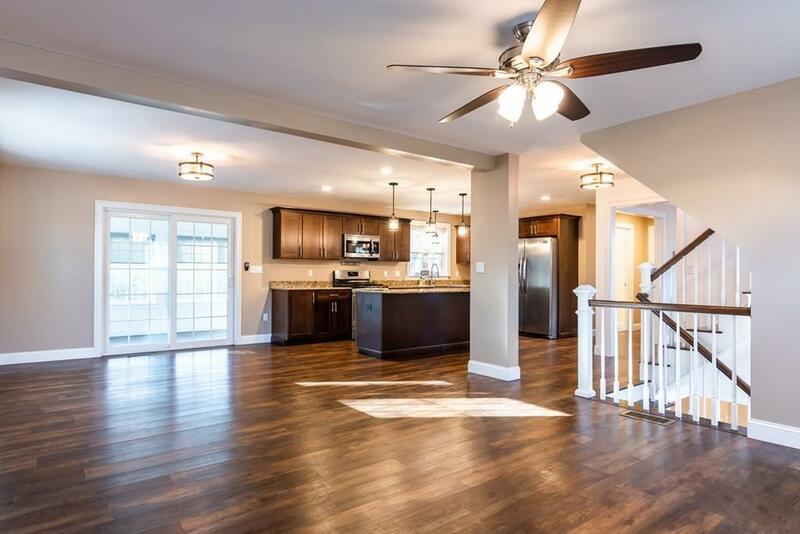 All the updates are here granite in the kitchen and bathrooms, updated fixtures, master suite, custom blinds, Harvey Vinyl Energy Star windows and more. 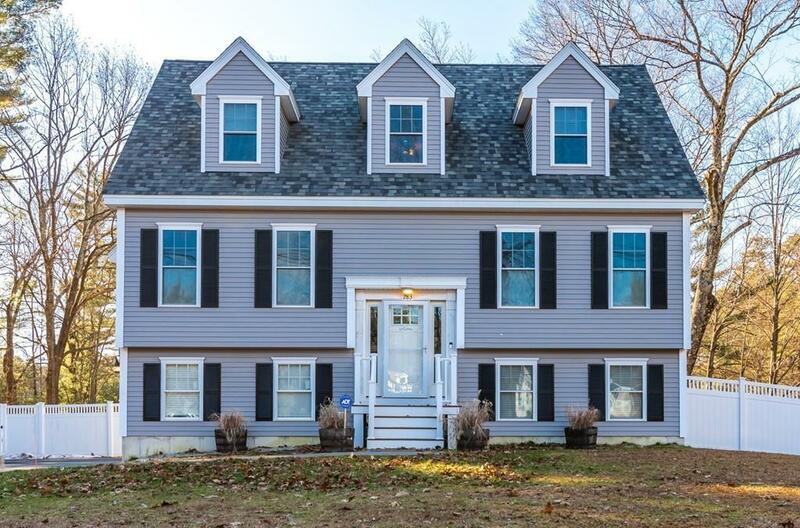 Located in the highly sought-after Groton-Dunstable Regional School District with hundreds of acres of conservation and trails nearby. Great commuter location & quick close possible. Motivated seller! Schedule your showing today. Listing courtesy of Sarah Vilnit of Coldwell Banker Residential Brokerage - Amherst. Disclosures Septic Pumped On 12/11/18. 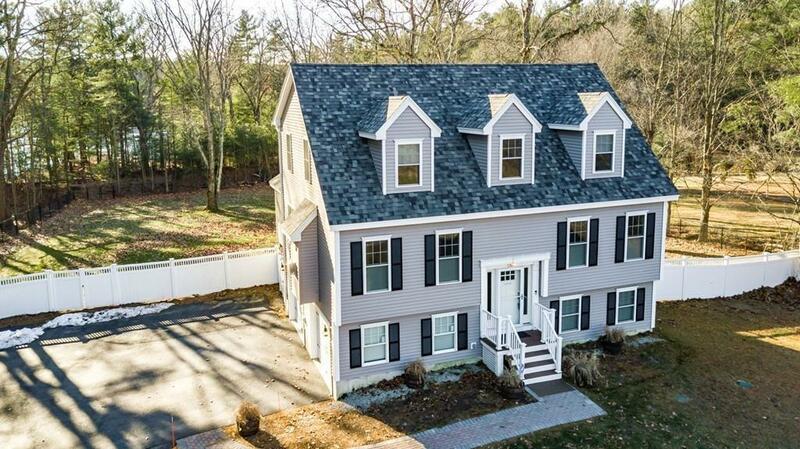 Listing provided courtesy of Sarah Vilnit of Coldwell Banker Residential Brokerage - Amherst.